By 2014, scientists had demonstrated the effectiveness of this molecule in sheep, but were unaware of how it actually worked. Now, in vivo research, using incubated anaerobic microorganisms from ruminants' digestive systems have revealed how the compound 3-nitrooxypropanol only had an effect on methane producing microorganisms (arqueas methanogens) and not on those which contribute to digestion (bacterias). As David Yáñez, a CSIC researcher at the Zaidin Experimental Research Centre in Granada (southern Spain) explains, "Up until now, no-one had described the mode of action of a compound which can repeatedly reduce (by 30%) methane production in animals without any risks, either to the animal's health, or to their productivity". The results of this work open up the possibility of reducing methane emissions and of contributing to a reduction in global temperatures which is caused by greenhouse gases. 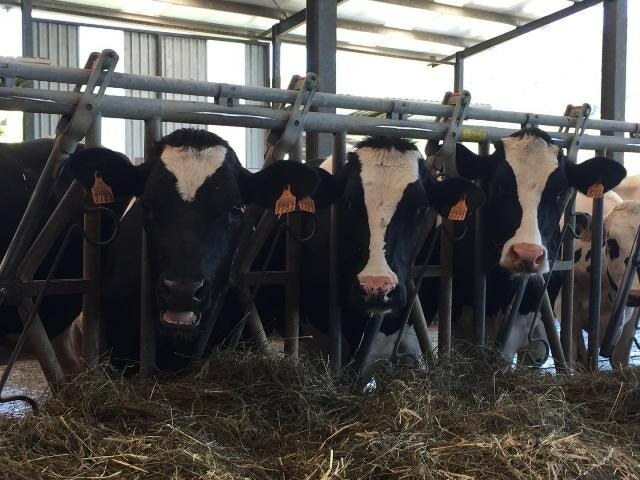 In addition, "We will see an increase in the efficiency of ruminant production systems as better use is made of the energy taken in in animal feed, given that methane production accounts for a loss of up to 12% of the energy an animal ingests" notes Yáñez. Both the University of Auburn in the USA and the Max Planck Institute in Germany collaborated on this project as did the Swiss company, DSM Nutritional Products, which developed and owns the patent to 3-nitrooxypropanol.